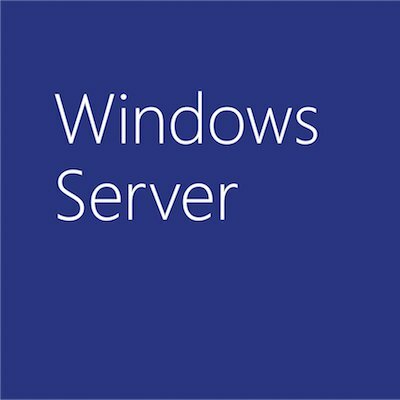 We are really glad that we were able to deliver an updated build of Windows Server codenamed Longhorn for the PDC this week here in LA. The build is quite ‘hot off the press’. For those of you who install it, you may notice that some of the screens indicate that the build is “Windows Vista Beta 2” during the intial setup. I can assure you that this is not the case. The server build is not named Vista, it is still codenamed Longhorn. You will see the correct build and branding after the install is complete in the lower right hand corner of the desktop. The reason you are seeing the Vista branding in the Server product is simply due to some tandem development efforts with the vista team. As far as the name – our current intentions are to stick with the naming convention we have used in other server products….